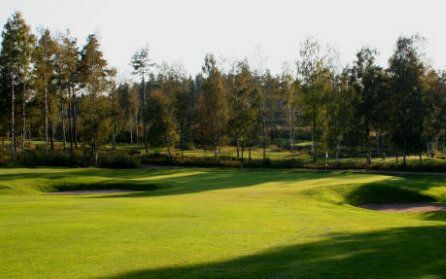 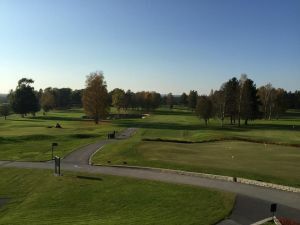 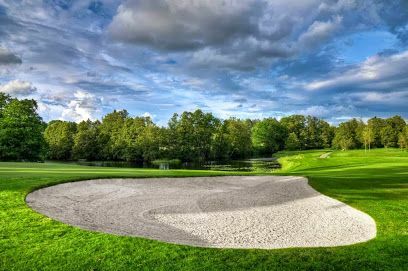 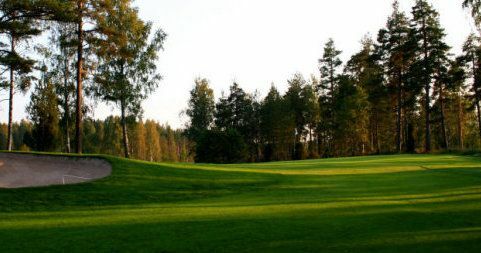 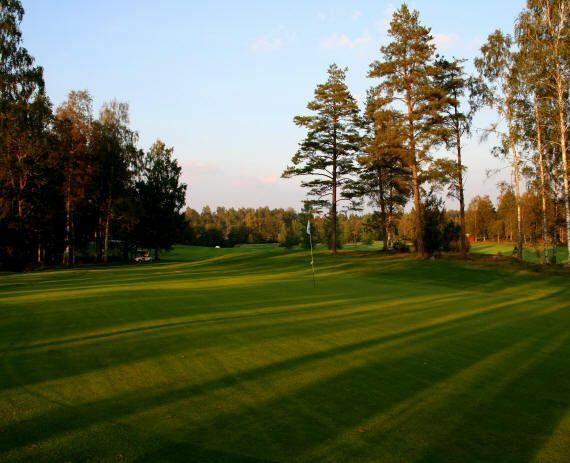 The Karlskoga Golf club was founded in 1975. 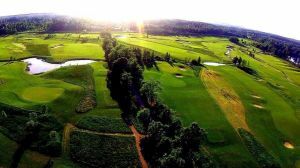 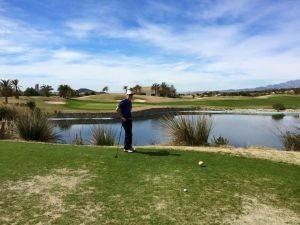 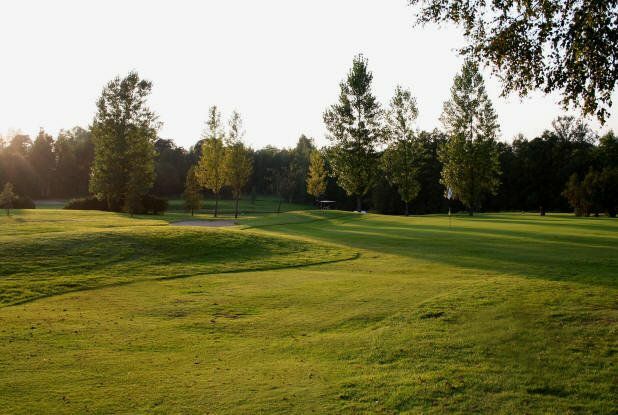 The challenging18 hole course enjoys a varied and scenic landscape. 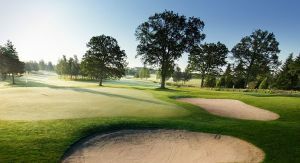 We also offer a popular 9-hole Pay and Play course. 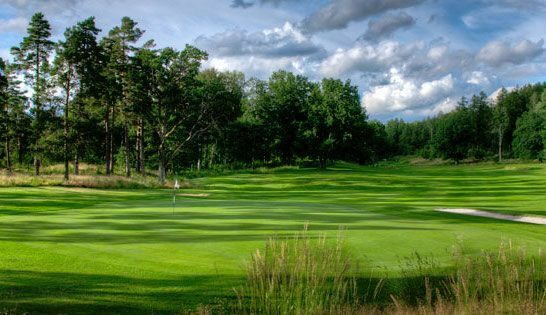 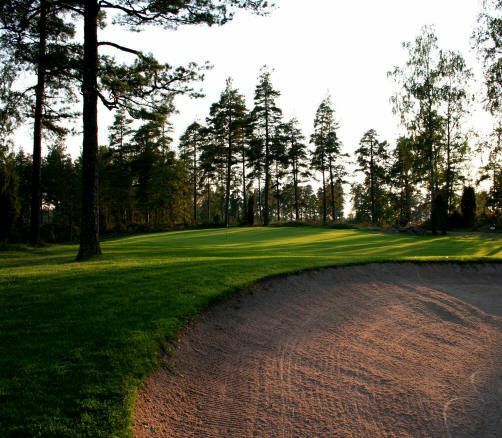 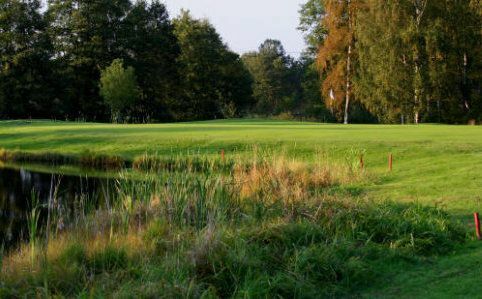 Karlskoga Golfklubb - 18-hålsbanan is not yet in our pool of Golf Courses for orders.